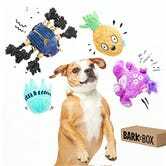 Tails will wag when you bring home this BarkBox filled with plush toys for your best furry friend. 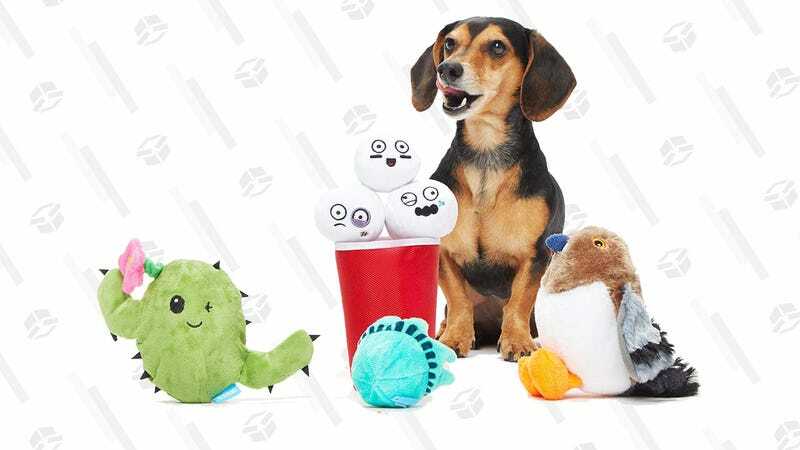 Right now, Amazon is marking down the 4-toy bundle for large and small dogs to just $25. 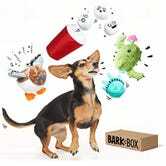 This sale will only last one day though, so don’t play around; go fetch!